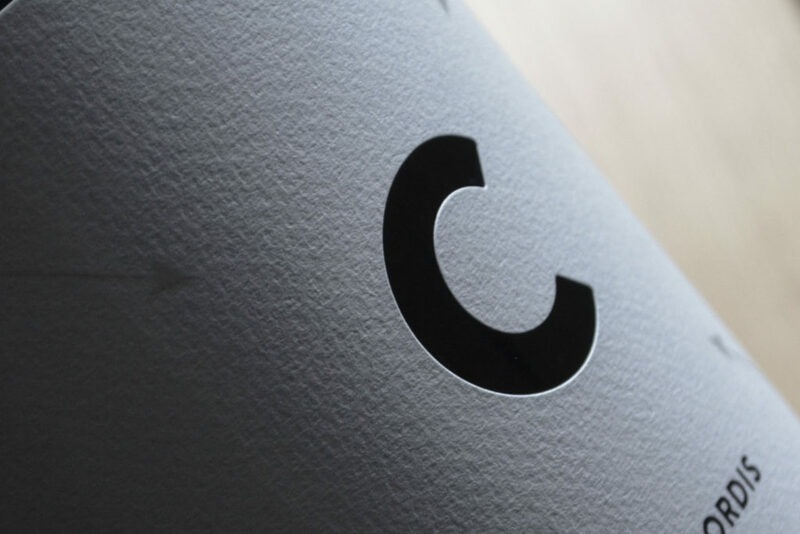 Concordis is a collaborative winemaking project that has seen Two Hands unite with three other Barossa Valley producers, Kaesler Wines, Seppeltsfield Winery, and Torbreck Vintners, to create a unique cuvée from one tonne of each of the wineries finest Shiraz grapes. The purpose of this initiative is for each of these wineries to give back to the Barossa Valley, a region that has been so supportive of each of the businesses. The aim is to raise more than $700,000 over the initial period of four years, to build a perpetual education fund through the Barossa Foundation. This fund will provide ongoing financial support and training opportunities in cellar operations and viticulture for a number of financially disadvantaged, local young people. The plan to achieve this is to offer two-year traineeships at each of the wineries beginning in 2016. The launch for Concordis was held at Fino Seppeltsfield in August, and we have already seen a large number of sales from the 2014 vintage. With only 1,600 magnums produced annually, Concordis really is the perfect collector’s item.